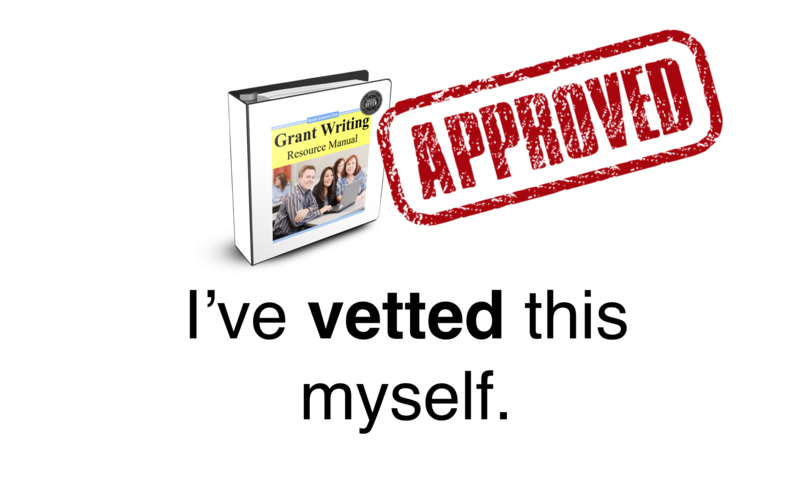 Grant Writing Resource Manual - A Grant Writing Guide To Funding! 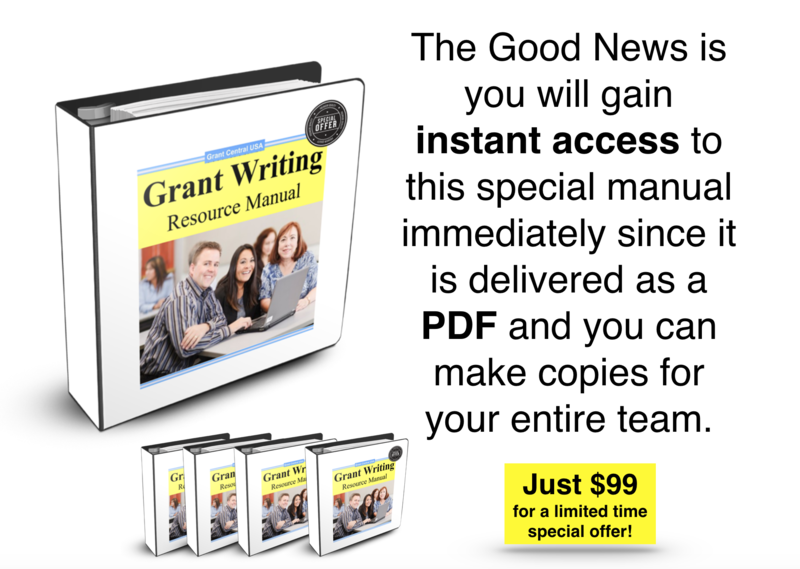 Discover How This Special Manual Will Help You To Unlock Grant Money For You And Your Agency! 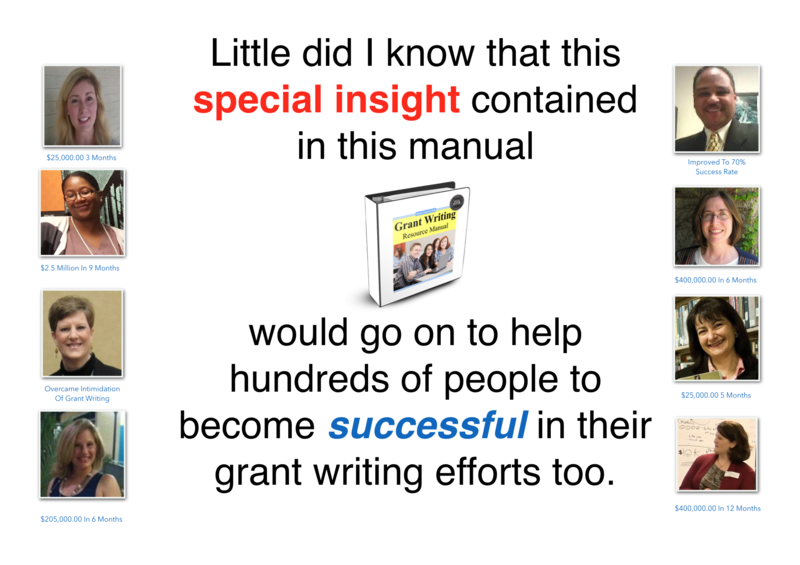 I’m Rodney Walker, President of Grant Central USA - Grant Writers Association, the creator of The Ultimate Grant Writing That Gets Funded training program and the compiler of the Grant Writing Resource Manual. When I first started grant writing I was TOTALLY CLUELESS and remember how I was searching all across the web trying to find the right information to help me prepare a winning grant proposal. But there was a BIG Problem. I didn’t know what was GOOD or BAD information. After falling flat on my face with my first unsuccessful grant proposal I decided to get professionally trained. I had the privilege of learning from the best of the best and studied at some of our nation’s finest institutions to learn the art and science of grant writing. After spending over $40,000.00 to complete a M.B.A. in Nonprofit Management and taking grant writing classes at Duke University and Cal Poly University I started compiling the most valuable information on what I was learning about grant writing. At the time I was simply compiling it for me and what I thought was most useful. The information contained in this special manual eventually became the cornerstone of the same insight I and my team would share across the nation…ONLY IT WENT INTO FAR GREATER DETAILS than we are typically able to cover in our live events. SO HOW EXACTLY WILL THIS SPECIAL MANUAL HELP YOU AND WHAT’S INSIDE? First, you don’t have to guess about whether or not you are getting GOOD or BAD information. I’ve vetted this myself. It's APPROVED! Second, the resources contained within this special manual will serve you immediately and for years to come. Third, this will be your Number #1 go to resource when you really want to give yourself a competitive edge in your grant writing. Let me be crystal clear here…this is NOT the standard information you would expect to get from a grant writing book at the book store. Those have their value as well. This is specialized insight that has been especially compiled for grant writers. It doesn’t read like a standard text book. 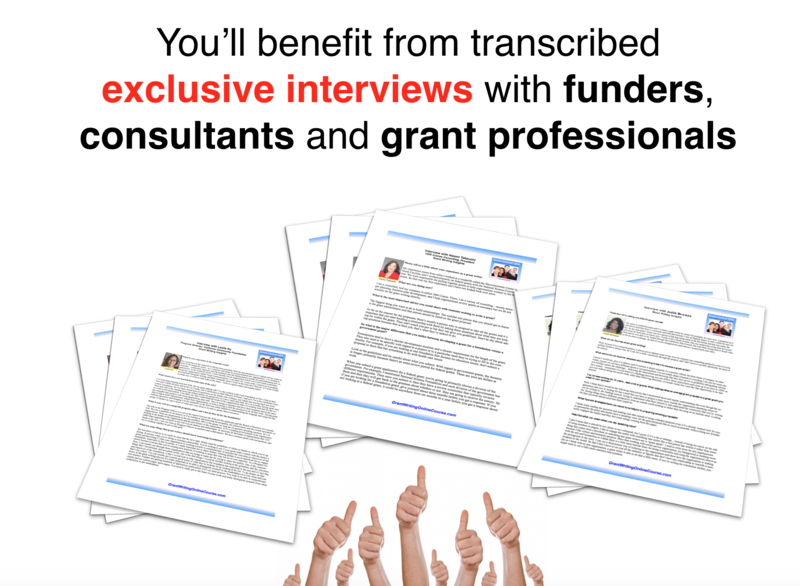 Discover what funders really want to see when they look at your proposal. Gain insider’s insight from professional consultants and industry experts for pursuing grants more effectively and efficiently. Benefit from the experiences of other grant writers and learn from their successes and mistakes. Plus, benefit from our templates and forms to put yourself on the fast track to writing your first successful grant! Just think about how much your proposal will improve as you use our critiquing a grant proposal form included in this special manual. And you won’t forget a thing as you use our grant proposal check list form which is also included. All this and more is designed to SAVE you TIME and help you develop your proposal with confidence. We’ve also included a booklet inside and a special report used to show you how to develop effective evaluations into your grant proposals that you can used again and again. We’ve even included a few winning grant proposals inside of this special manual to make it as useful as possible. All this includes samples proposals, templates, articles forms and more designed to help you write proposals that actually get funded. 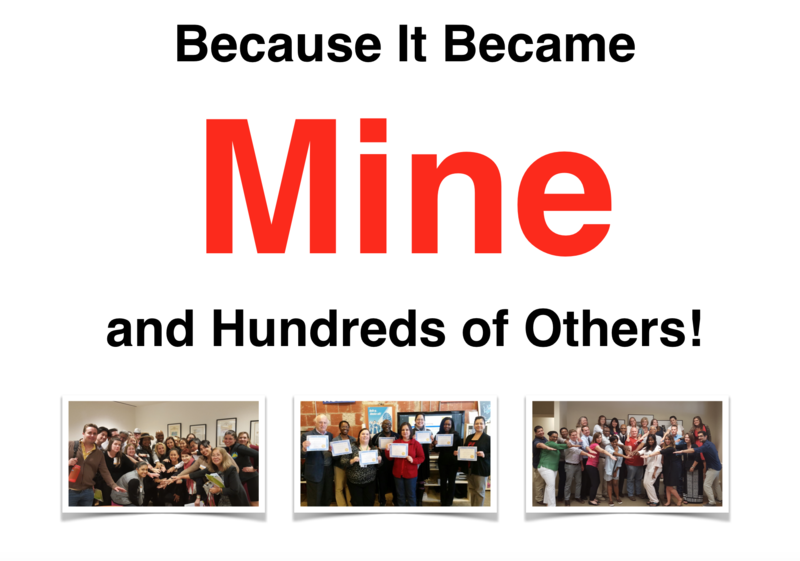 The Good News is you will gain instant access to this special manual immediately since it is delivered as a PDF and you can make copies for your entire team....for just $99 for a limited time special offer! What are you waiting on? ACT NOW and let the learning beginning! This informative manual is compiled with great insight, articles, handouts best practices, grant writing tips and much more to help you get funded and save time!